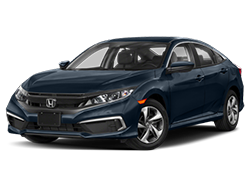 Stephen Wade Honda is on the air with informative videos on everything from information on models to staff introductions. 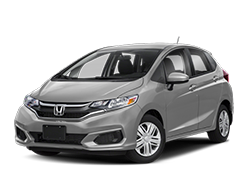 Spend some time here and get to know us and the great lineup of Honda vehicles better. 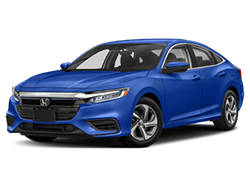 Dealer TV is one of the best ways you can get to know Stephen Wade Honda on the internet, with car, truck and service videos for your information and enjoyment. 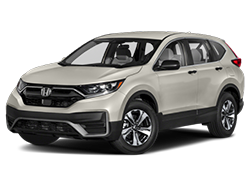 Dealer TV provides you with glimpses of who we are and what we sell - from short commercial spots and statistics on our many best-selling vehicles, to short and informative video on the Honda vehicles we sell. 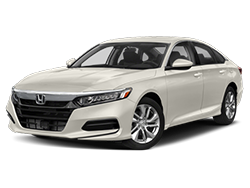 Here at Stephen Wade Honda Dealer TV, it takes only a few moments to view our videos. We hope you like what you see. 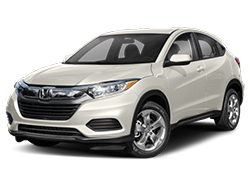 Each Stephen Wade Honda Dealer TV video is created for your convenience. Some are 30 exciting seconds of footage, others fit in more of the facts and figures you need to make a competitive comparison. All of the videos feature profile pages that have even more information. 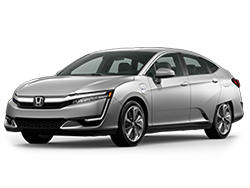 Honda facts include engine options, trims and luxury packages and a particular model's buzz. Contact information is also available, so that when Dealer TV inspires you to reach out to us with your automotive questions, you can. 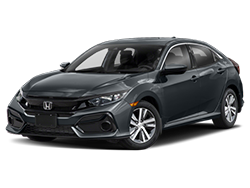 Our Stephen Wade Honda Dealer TV videos focus on the variety of Honda models, including Civic, Accord, CRV, Fit and Odyssey, but all our car, truck videos will give you the standard features and option packages you want to know about, with the excitement you crave. 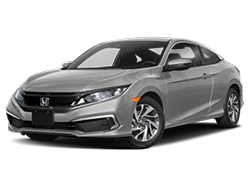 Dealer TV Stephen Wade Honda is also your way to get to know us before we meet in person, with a selection of videos introducing the staff and owners of our dealership. Videos feature the sales staff, finance department and service representatives who will be talking with you about price quotes, competitive comparisons and oil pressure. 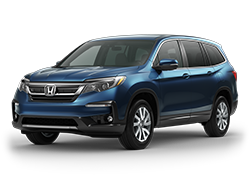 So before you sit down with us to talk monthly payments or fuel economy, get a glimpse of the Stephen Wade Honda staff on Dealer TV. 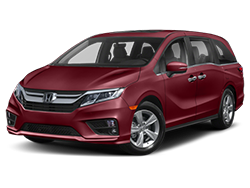 Updates to Dealer TV Stephen Wade Honda happen regularly as new models are introduced and new discounts, coupons or special offers become available. 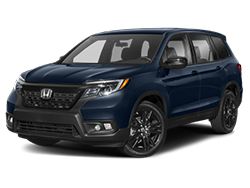 Even if you're a frequent visitor to our dealership, stop by Dealer TV Stephen Wade Honda every so often to see what’s new. You'll see our staff talking about the coupons, rebates, incentives, price quotes and other special offers. 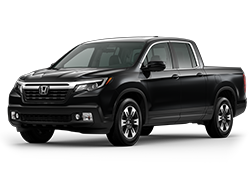 You'll get to see our in-stock inventory in motion, hear about bad credit financing or well-qualified buyer incentives, and all in short, informative videos that fit into your busy schedule. That's the excitement of tuning in to Dealer TV Stephen Wade Honda.